This week on Feed Me Fuel Me we redefine masculinity with the Alpha Hippie, Angelo Sisco . 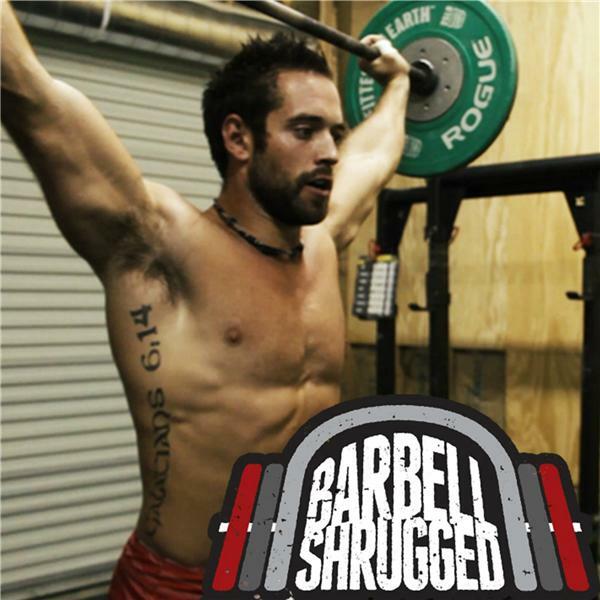 Angelo is a celebrated business coach, and owner of O'Hare CrossFit in Chicago. Angelo had it rough growing up, in home raised by his mother after his father went to prison. Angelo grew up in a neighborhood, where street fights and settling beefs with your fists were normal everyday activities. However, when you become a man in an environment where hustling was the preferred means to make ends meet, you pick up a thing or two: Like starting your own business so you never have to answer to anyone else, ever. Angelo has been a self-starter and entrepreneur since his adolescence. However, because he was left to his own devices, with no shortage of adversity in his upbringing, his vulnerability was left behind and looked down upon. In recent years, Angelo has rediscovered his essence, who he is at his core, and has chosen to bring that essence to light via the Alpha Hippie movement in which strength is discovered in vulnerability. Take a listen to Angelo's journey to this new level of being!! We appreciate you joining us, and allowing us to be a part of your journey! !